FULL TIME; CHIEFS 33, BLUES 29 - It's all over at FMG Stadium and this encounter has produced a crazy and electrifying ending out of nowhere. With the Chiefs seemingly home, the Blues would fly home strongly and get to within four points in a heartstopper. At the end of it, the Chiefs somehow hold on and take an important and extremely entertaining win by four points. Black makes no mistake now for the Blues as he displays a cool head under pressure. From 20 metres out and six metres inside the right sideline, we're now back to a four-point game with 60 seconds remaining. Crazy times.. CONVERSION BLUES! (Otere Black). CHIEFS 33, BLUES 29. This game is bordering on ridiculous as now the Blues come back to set up a grandstand finish. With a spread to their open-side, it's Nonu's footwork which sees feigning to head to the right before cutting back off his left to dot down from eight metres out. TRY BLUES! (Ma'a Nonu). CHIEFS 33, BLUES 27. Points for the taking for the Chiefs but on this occasion, they can't be added as McKenzie pushes his effort wide from just inside the left sideline. The way in which the Blues are attacking, you wouldn't discount them from scoring again here.. CONVERSION MISSED CHIEFS! (Marty McKenzie). CHIEFS 33, BLUES 22. Insane precision in attack as the Chiefs strike back with a close range attack. With attackers spread to the left to create an overlap, the second ball off the ruck is played to M.McKenzie who smartly tips the ball on for Parete to crash over 10 seven metres inside the left sideline. TRY CHIEFS! (Jesse Parete). CHIEFS 33, BLUES 22. Clinical precision from Black on this occasion who set up tightly hemmed on the left sideline. Pushing the ball towards the far upright, it manages to swing back to drop over the black dot. The Blues can't be denied; we're back to six-point game yet again. CONVERSION BLUES! (Otere Black). 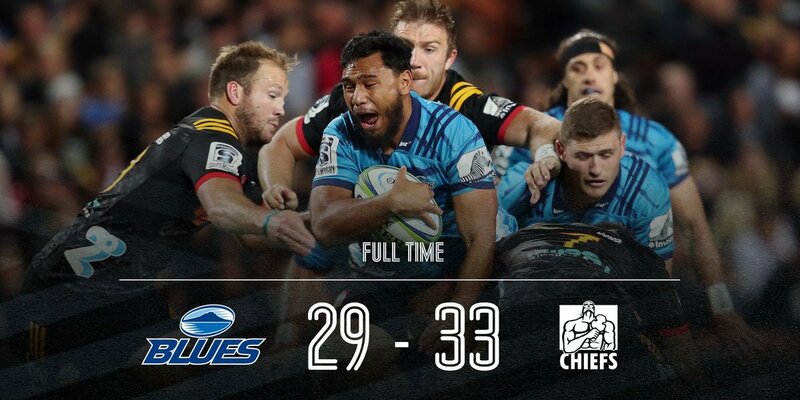 CHIEFS 28, BLUES 22. Don't write them off just yet as Faiane streaks upfield for a run of 45 metres before being grounded six metres out. 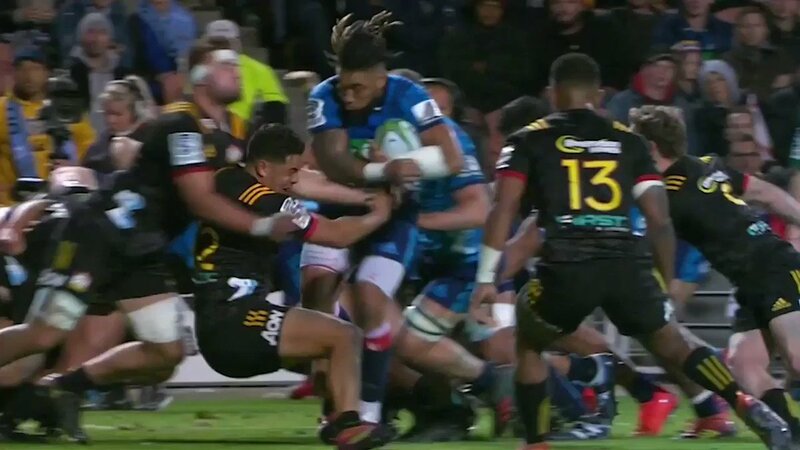 With R.Ioane arriving at pace, he's quickly bundled towards the left corner however not before producing sublime skill to ground the ball being being pushed out. Game on in Hamilton. TRY BLUES! (Rieko Ioane). CHIEFS 28, BLUES 20. McKenzie's up to the plate once more for the Chiefs as this one sees him set up five metres inside the left sideline. Staying on line from the moment it leaves the boot, it splits the middle and once again, the Chiefs push themselves out to a 13-point lead. CONVERSION CHIEFS! (Marty McKenzie). CHIEFS 28, BLUES 15. Downright freakish ability on display right here as Wainui's line break sees him dropping the ball behind him. With Boshier following up, the latter somehow flicks the ball to himself using his ankles, regathers cleanly and darts away untouched from 31 metres out. Uncanny stuff. TRY CHIEFS! (Lachlan Boshier). CHIEFS 26, BLUES 15. Black hasn't quite connected with this one as he intended as he lines up five metres inside the right sideline. Looking for that trademark late swing, the ball stays flat and neat and ultimately wide to the near side. Still, we're back to a six-point game here.. CONVERSION MISSED BLUES! (Otere Black). CHIEFS 21, BLUES 15. A deeply set line from the Blues earns them their first try of the period as their attacking scrum goes to ground five metres out. Feigning to go wide with the delivery, a short ball is produced instead to Nonu, who off a hard run, skittles two defenders with a Hulk-like run from close range. Impressive. TRY BLUES! (Ma'a Nonu). CHIEFS 21, BLUES 15. Fantastic piece of kicking from Marty McKenzie who sees his first conversion attempt of the night from just inside the left sideline. Producing just the right amount of fade, the ball swings back as intended and drops over the crossbar. Chiefs open up an 11-point lead early in this one.. CONVERSION CHIEFS! (Marty McKenzie). CHIEFS 21, BLUES 10. The Chiefs with a rapid-fire start to the second half as Lienert-Brown produces a surging run 15 metres inside the left sideline. With defenders failing to bring him to ground, Lienert-Brown flashes out a terrific last-ditch offload which finds a charging Moeakiola to finish the job from nine metres out. TRY CHIEFS! (Ataata Moeakiola). CHIEFS 19, BLUES 10. A little bit of time being taken here as D.McKenzie remains down and seeks treatment after an innocent looking passage. With doctors surveying him, he's escorted off the ground with what appears to be a knee injury. He was doing ACL stretches prior to his removal; little worrying. 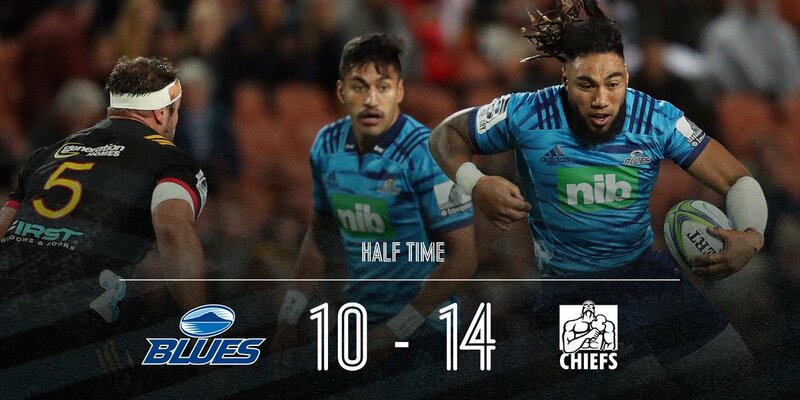 We're underway in the second half..
HALF TIME; CHIEFS 14, BLUES 10 - We've reached the interval at FMG Stadium and this has been a pretty enthralling and end-to-end contest which both sides have created a heap of chance in. With the Chiefs rigid defence probably the only telling difference, it's only a slender four-point lead that they hold at the long break. Black's radar is on the money this time around as he lines up 10 metres inside the right sideline. Struck straight at the right post, the ball inches over late and drops over the black dot. Blues right back in the contest as the interval looms large.. CONVERSION BLUES! (Otere Black). CHIEFS 14, BLUES 10. Steady from the Blues as they again sense their hands with a solid strike to the right side. 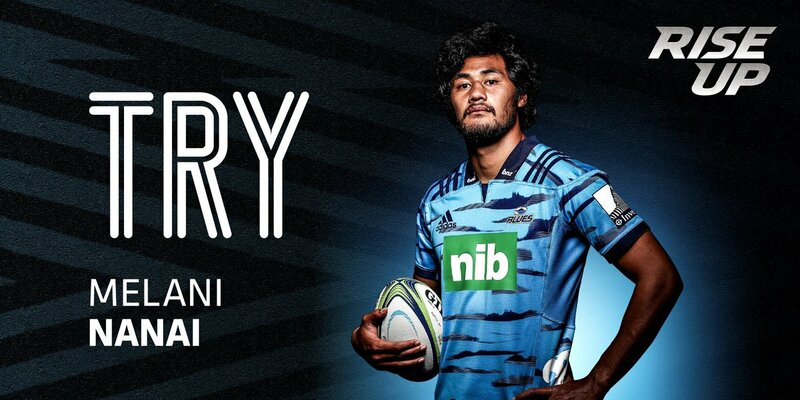 With Tu'inukuafe offloading beautifully off the ground, the ball is turned to Faiane who looks for runners and finds a flying Nanai out-wide as the latter steams into the right corner. TRY BLUES! (Melani Nanai). CHIEFS 14, BLUES 8. A kick that McKenzie would probably want back as Faiane is penalised for not releasing the ball. From 39 metres out and almost in the centre of the park, the conversion attempt is struck about 20 metres wide of the designated target. A shocker, if you will. PENALTY GOAL MISSED! (Damian McKenzie). CHIEFS 14, BLUES 3. Straight across the line the Blues head with the visitors hemmed in on their own defensive tryline. With the final pass finding R.Ioane, he manages to steam upfield in a run which earns the Blues a much-needed 24 metres. The Chiefs now reset with a short line-out which is grabbed with confidence by Retallick. With a lateral push on, the Blues respond beautifully in defence and earn themselves possession as Boshier is penalised for joining the ruck incorrectly. Would have been a spectacular play from the Chiefs as they have themselves a penalty advantage. With D.McKenzie slaloming his way to the right of the park, he bats a ball on to Manu who runs into empty space 30 metres out. It's called back though as McKenzie's effort is judged forward. A little bit more difficult for McKenzie this time as he lines up about 20 metres inside the right sideline. Struck with great curl, the ball easily heads over the crossbar and hands the hosts a deserved 11-point lead. Plenty of firepower in the Blues line-up though if the hosts aren't careful. CONVERSION CHIEFS! (Damian McKenzie). CHIEFS 14, BLUES 3. The pressure and patience from the Chiefs pays off as they elect to play a little razzle-dazzle with Retallick, McKenzie and Manu all combining. With the hosts then wrestling their way to within three metres of the line, Boshier senses his chance, nabs the ball at the back and dives over from close range. TRY CHIEFS! (Lachland Boshier). CHIEFS 12, BLUES 3. It's the Chiefs starting to work their way into the contest physically as a dominant line-out is hauled down. With Manu closing to within 15 metres out, the ball looks to be jolted free by Papali'i before Tu'ungafasi loses it forward. Pressure central here for the Blues with the Chiefs surging. The Chiefs with slick ball movement of their own now as they head to their left side with speed. With McKenzie receiving and powering through, his intended chip-and-chase from 55 metres out is reeled in by R.Ioane as three attackers arrive. Heap of pressure on the Blues here..
As easy as they come for McKenzie as he's able to line up from directly in front. Banging home the extras, it's the hosts who take an early 7-3 lead in a game, which for the most part, the Blues have dominated so far.. CONVERSION CHIEFS! (Damian McKenzie). CHIEFS 7, BLUES 3. An attacking move backfires spectacularly for the Blues as an intended wraparound on halfway falls into the wrong hands. With Weber reading the set play beautifully, he nabs the intended final pass and races 50 metres in the opposite direction for the intercept five-pointer. TRY CHIEFS! (Brad Weber). CHIEFS 5, BLUES 3. It's the first time that the Blues have been in attacking position all game and it's no surprise they opt for points here. With Retallick sprung for being offside, it's Black who steps up and pots home the extras from 40 metres out, almost centre field. PENALTY GOAL BLUES! (Otere Black). CHIEFS 0, BLUES 3. Enterprising play from the Blues as they look to test their arm from the kick-off. Flinging the ball out to their right side with no care, the ball's eventually knocked on by Nonu 30 metres out from the Chiefs tryline. Referee Angus Gardner is in charge and brings this one underway; it's the Chiefs kicking off and Blues to obtain first use. The visitors moving from right to left in the first half..
FT | Unreal 80mins of footy!! 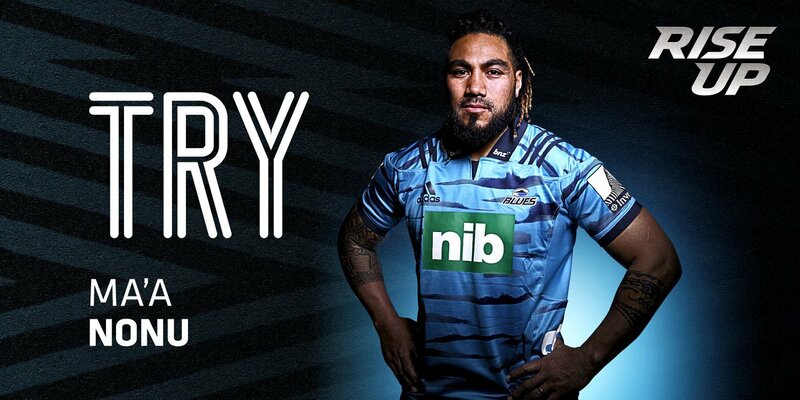 78" - Great defence from the lads but Nonu grabs his second try. Make the 3 in his last 2 games. 73' - Unconverted try to our hosts. Congratulations to Jed Brown on making his Blues Debut. 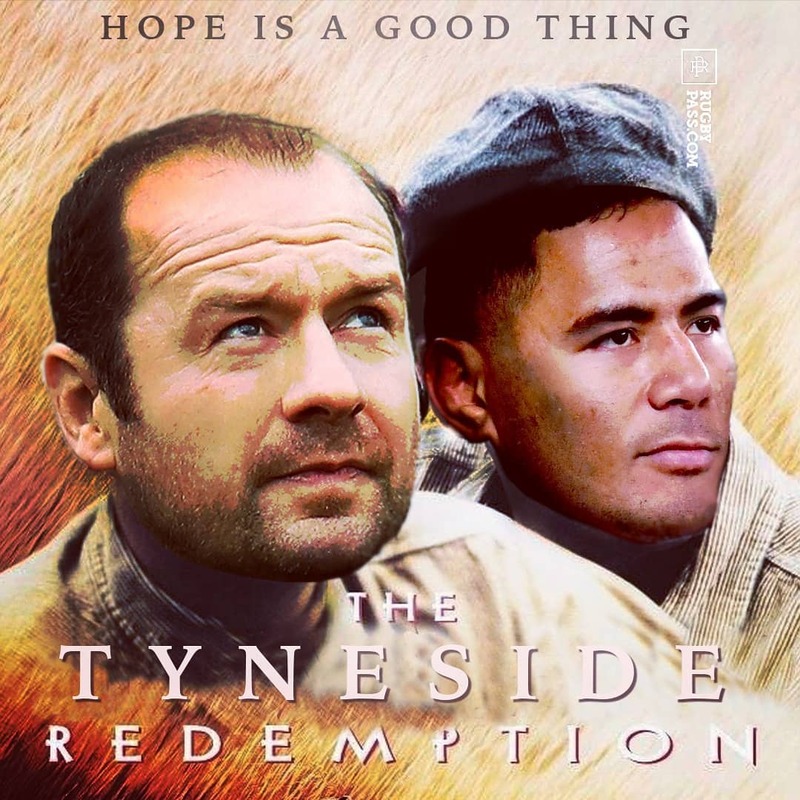 On in place of Akira Ioane. 67' - And it's converted. 66' - AND THEN WE HIT RIGHT BACK! YOU"LL WANNA WATCH THAT REPLAY TOO! 64' - Wow. You'll want to see that replay. Sean Wainui with one of the all time great pick ups. Marty McKenzie slots the conversion! 64" - Boshier over the line! 60' - Converted missed by Black. Here's a replay of Ma'a Nonu's try. But it is unfortunatelty not converted by Otere Black. 54' - Retallick gets penalised going after Robinson again. 50' Mafileo, Nock and Moulds come on for Tuungafasi, Ruru and Parsons respectively. 43' - Unfortunate start to the half. 43" - Lienert-Brown & Moeakiola link up. We're back! Second half has kicked off. HT | Intense first half here in Hamilton. 41' - Great finish to the half.  23' - Our hosts have scored a try. And converted it. D McKenzie converts. We're in for a good game of footy tonight here people.